Your Favourite Store is a reputable baby store in Malaysia. We are strategically situated in Bukit Indah, Johor Bahru (JB). 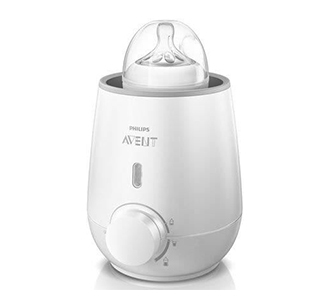 Our store offers an extensive of baby prdocuts for customer include baby clothing, electric bottle warmer, baby safety, baby car, baby equipment, and more. 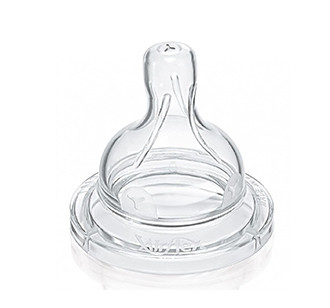 The company strives to offer competitive prices for all kinds of baby products. 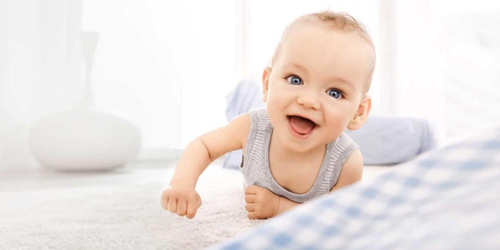 We stock a wide range of baby products that are innovatively designed and offer reliable personal care products for baby and kids. Your Favourite Store has many years experience of working together with both customer and supplier. 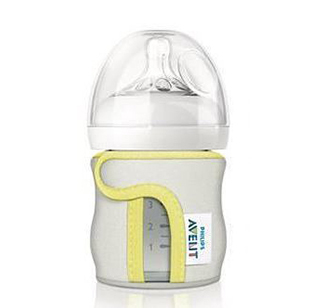 We carry a huge range of global leading brands in our website, including Avent, Diapex, Drypers, MamyPoko, Merries, Onward, and more. If you are after something unique and special, feel free to browse through our website to see what baby items we supply. We would be glad to reply any of your enquiries.